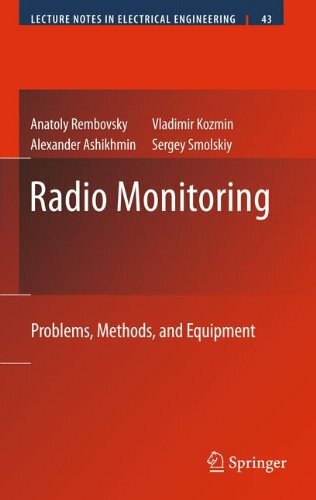 9780387980997 | Springer Verlag, July 16, 2009, cover price $329.00 | About this edition: Radio Monitoring: Problems, Methods, and Equipment offers a unified approach to fundamental aspects of Automated Radio Monitoring (ARM). Provides an introduction to High-Altitude Platform Stations(HAPS) technology and its applications for wirelesscommunications High-altitude platform stations offer a promising new technologythat combines the benefits of terrestrial and satellitecommunication systems for delivering broadband communications tousers at a low cost. They are easily deployable and easy tomaintain, which is why they offer a good alternative for networkoperators who need to find ways to get more coverage to satisfy theincreasing demand for more capacity. HAPS are usually balloons,airships or unmanned aerial systems (UAS) located in thestratosphere. An enormous interest has grown worldwide toexamine their use not only for broadband communications, but alsofor emergency services, navigation, traffic monitoring, cellular,etc.Key features include:Unique book focusing on emerging HAPS technology and itsapplicationsProvides a thorough overview of the technology includingHAPS-based communications systems, antennas for HAPS, radiopropagation and channel modelling issues and HAPS networkingaspectsPresents various HAPS-related projects and initiativesdeveloped throughout the world (North America, Europe andAsia-Pacific)Features a comprehensive overview on both aeronautical andtelecommunications regulatory aspects, which will affect thedeployment and future developments in the field of HAPSHigh-Altitude Platform Systems for WirelessCommunications will prove essential reading for postgraduatestudents in the field of HAPS, engineers, developers and designersinvolved in the design and maintenance of HAPS, aerospaceengineers, and communications system planners and researchers. 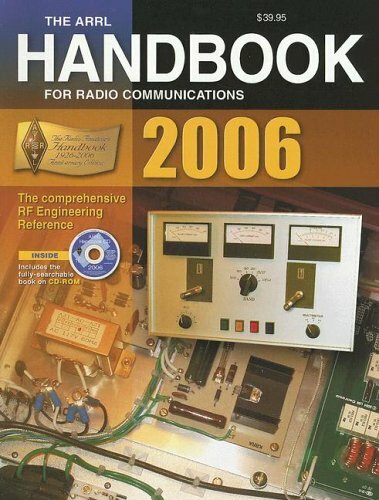 9780470510612 | John Wiley & Sons Inc, December 10, 2008, cover price $139.00 | About this edition: Provides an introduction to High-Altitude Platform Stations(HAPS) technology and its applications for wirelesscommunications High-altitude platform stations offer a promising new technologythat combines the benefits of terrestrial and satellitecommunication systems for delivering broadband communications tousers at a low cost. 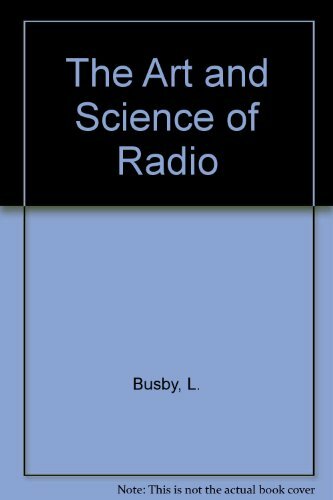 9781884932458 | Noble Pub, July 1, 2003, cover price $75.00 | About this edition: This books deals with the RF aspects of radio communication. 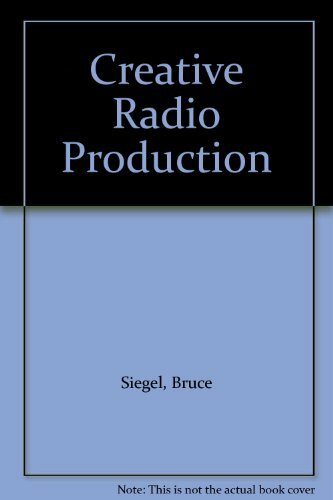 9780130354655 | 2 sub edition (Prentice Hall Ptr, January 1, 2002), cover price $49.99 | About this edition: Covers wireless concepts, terminology, and foundations, discussing such topics as spread spectrum and CDMA, broadband fixed wireless, mobile telephony, and wireless home networking. 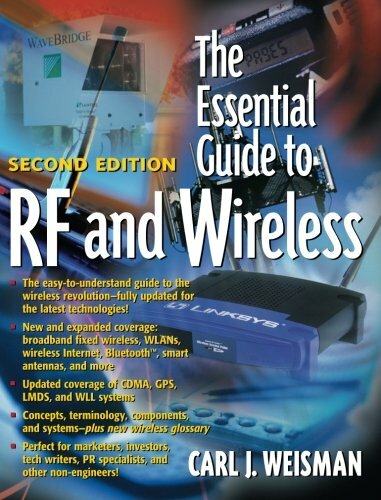 9780130259622 | Prentice Hall Ptr, December 1, 1999, cover price $34.99 | About this edition: Provides a complete, easy-to-understand guide to the wireless revolution including concepts, terminology, components, systems on spread spectrum, CDMA, WLL, ISM, LMDS, and other hot technologies. 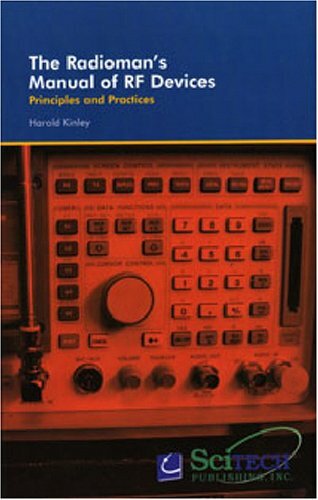 9780240800707 | Pap/cas edition (Focal Pr, July 1, 1992), cover price $49.95 | About this edition: Using an engaging, hands-on approach this title offers the novice an innovative foundation in equipment and technique. 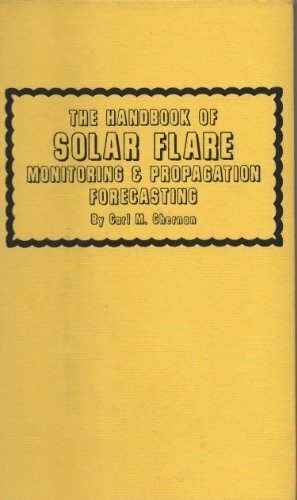 Product Description: Book by Chernan, C. M.
9780830699841 | Tab Books, June 1, 1978, cover price $9.95 | About this edition: Book by Chernan, C.